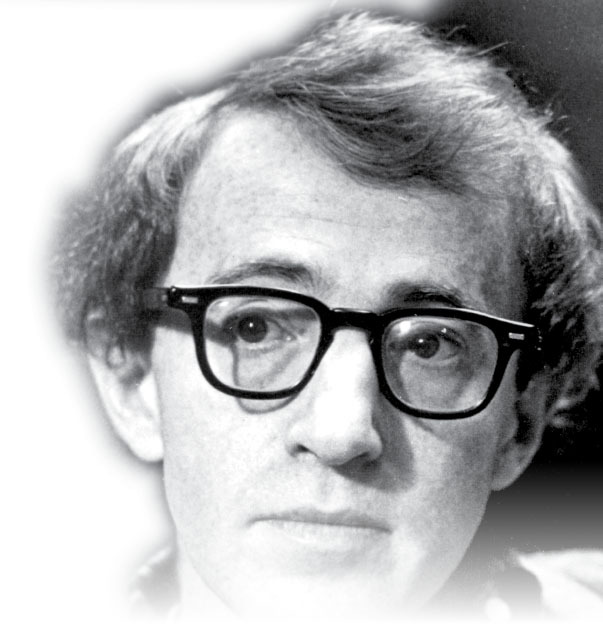 Every Monday evening, famed movie director, comedian, and actor Woody Allen plays clarinet in a jazz band. He never goes to award shows (even if he is nominated) and he doesn’t want to live anywhere else but New York City. So how can a man so set in his ways continue to surprise us?